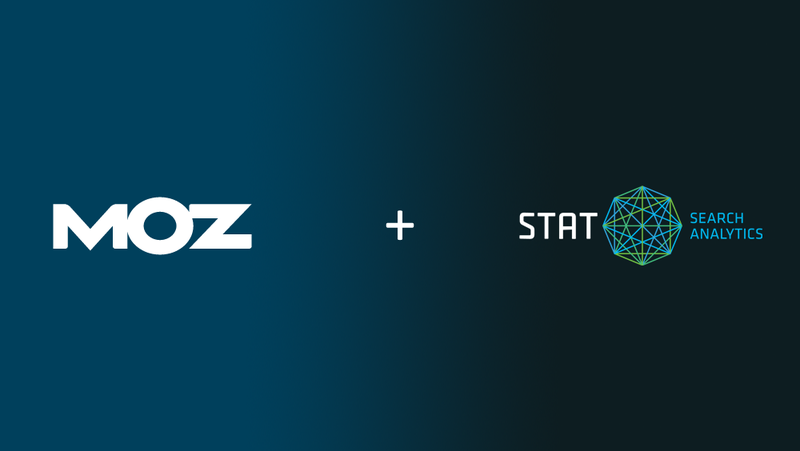 We couldn’t be more thrilled to announce that Moz has acquired STAT Search Analytics! It’s not hard to figure out why, right? We both share a vision around creating search solutions that will change the industry. We’re both passionate about investing in our customers’ success. Together we provide a massive breadth of high-quality, actionable data and insights for marketers. Combining Moz’s SEO research tools and local search expertise with STAT’s daily localized rankings and SERP analytics, we have the most robust organic search solution in the industry. You can also read Rob’s thoughts on everything here over on the STAT blog!